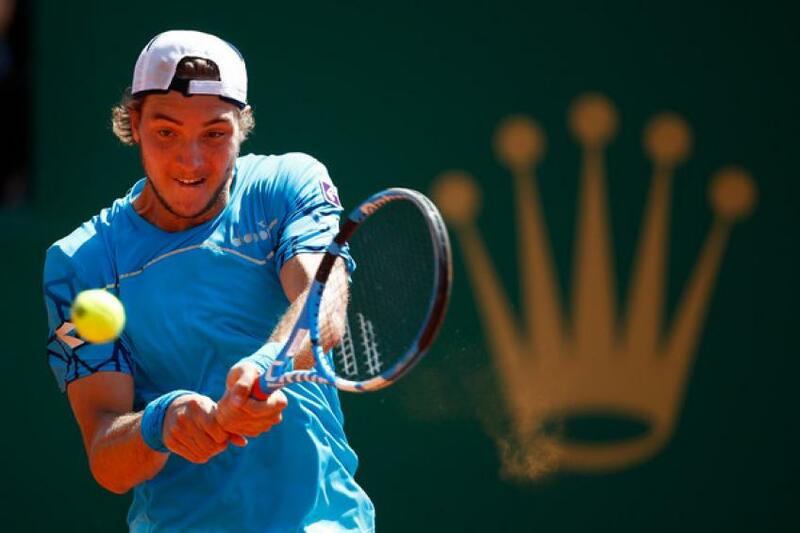 Jan Lennard Struff fought back from one set down to upset Denis Shapovalov 5-7 6-3 6-1 in one-hour and 58 minutes in the first round of the Monte-Carlo Rolex Masters. Shapovalov hit 22 winners, but he made 51 unforced errors and 10 double faults. 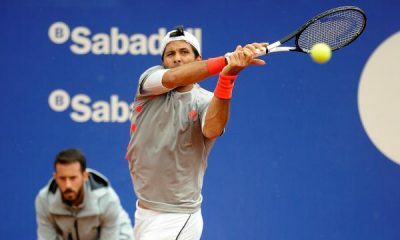 Both players saved three break points in the early stages of the match and traded breaks in the fifth and sixth games. Shapovalov fended off three break points in the seventh game and earned thee set points at 5-4. Struff saved all these chances, but Shapovalov got the break in the 12th game at deuce to close out the first set 7-5 in just under an hour. Struff earned an early break at the start of the second set, but Shapovalov broke back at love in the fourth game and held his service game to take a 3-2 lead after saving a break point chance. 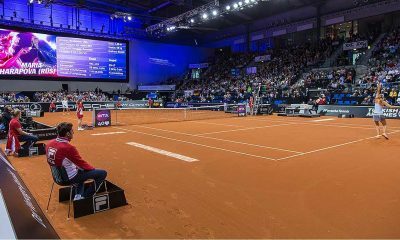 Struff bounced back by winning four consecutive games thanks to a double break in the seventh and ninth games to take a 6-3 lead sending the match to the third set. Struff went up a double break in the second and sixth games and served out the match at 15 to secure his spot in the second round, where he will face Grigor Dimitrov for the third time in their careers. Struff and Dimitrov tie 1-1 in their two head-to-head matches. The German player beat Dimitrov 4-6 6-3 6-2 in Monte-Carlo in 2017. Dimitrov started his Monte-Carlo campaign with a straight set win over Matteo Berrettini. Struff is bidding to reach the third round in Monte-Carlo for the third consecutive year. Roberto Bautista Agut fought back from one set down to beat John Millman 3-6 6-1 6-1 after 1 hour and 51 minutes setting up a second round clash against 11-time Monte-Carlo champion Rafa Nadal. Bautista Agut saved six of the eight break point chances he faced. Millman broke serve twice in the first and ninth games to close out the first set 6-3, but he won just 12 points on return in the second and third games. Bautista Agut broke three times in a row and twice in the second and sixth games to win the second and third set 6-1 6-1. 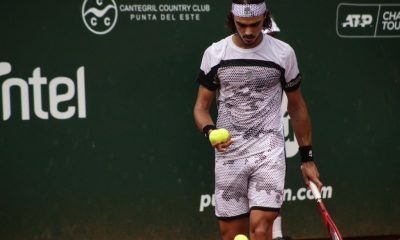 Danil Medvedev eased past Joao Sousa 6-1 6-1 in just 54 minutes The young Russian player hit 16 winners to 11 unforeced errors. 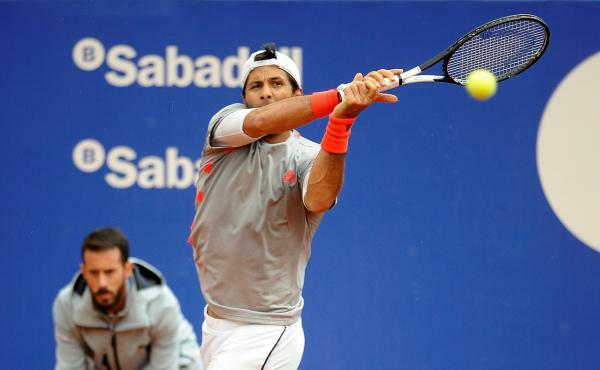 He converted on five of his eight break points and never faced a break point. Medvedev started the match with a hold of serve and broke serve in the second game, when Sousa netted a forehand. Medvedev went up a double break to race out to a 5-1 lead and hit an ace to close out the first set 6-1 after 28 minutes. Medvedev broke three times in a one-sided second set to close out the match. Phillip Kohlschreiber beat Japan’s Taro Daniel 6-1 6-3 in 67 minutes. 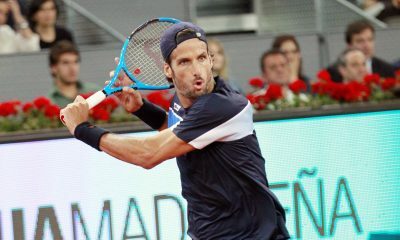 The German veteran dropped just nine points in eight service games and converted four of his eight break points.